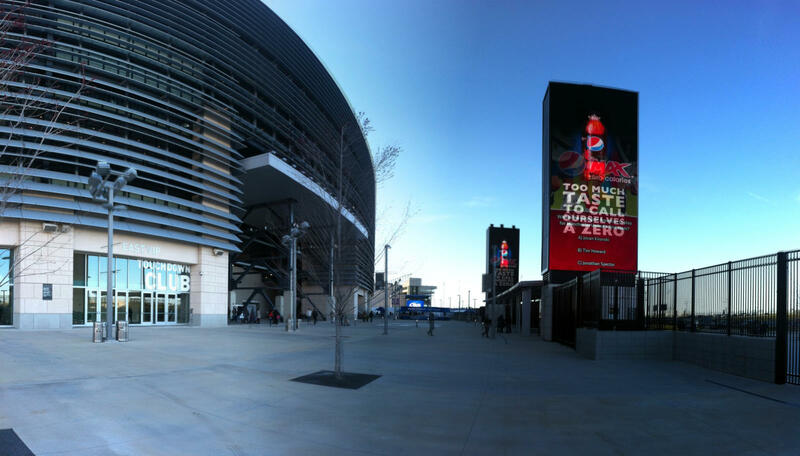 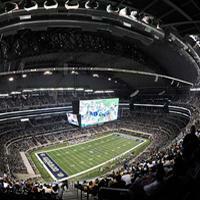 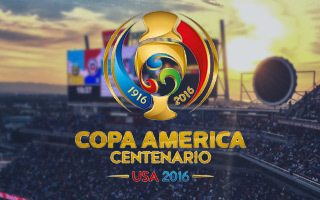 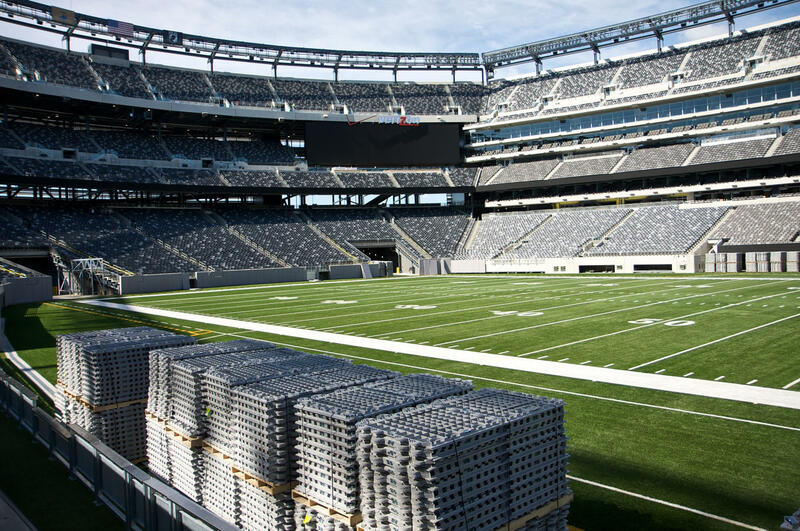 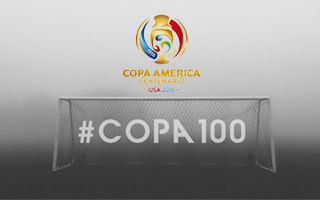 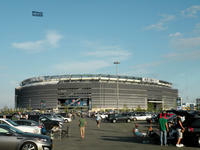 Though formally in public ownership, this stadium was financed by its two main tenants – NFL clubs Jets and Giants. 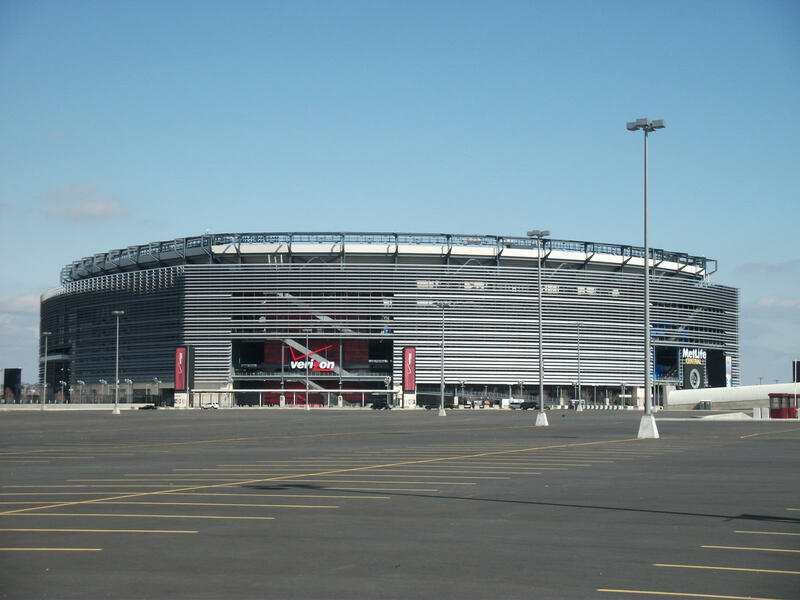 It was erected next to the almost 30-year-old Giants Stadium that was demolished as soon as the new one was put into operation. 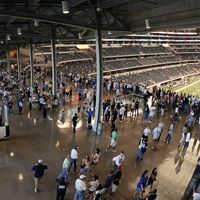 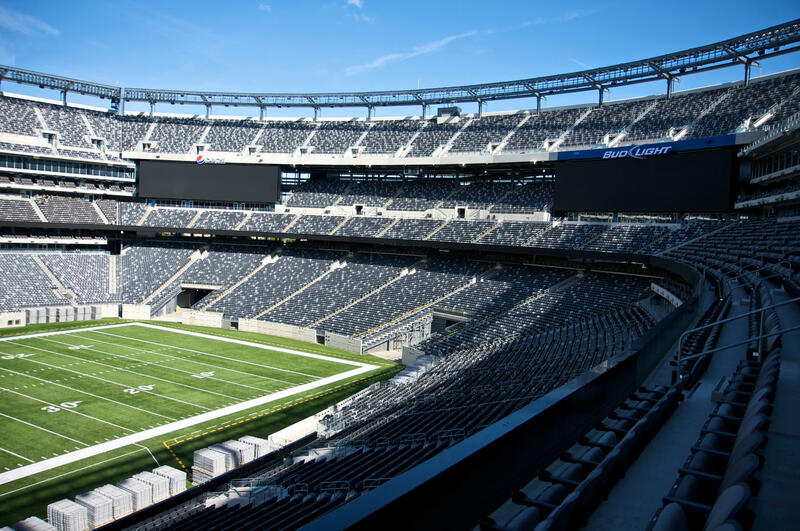 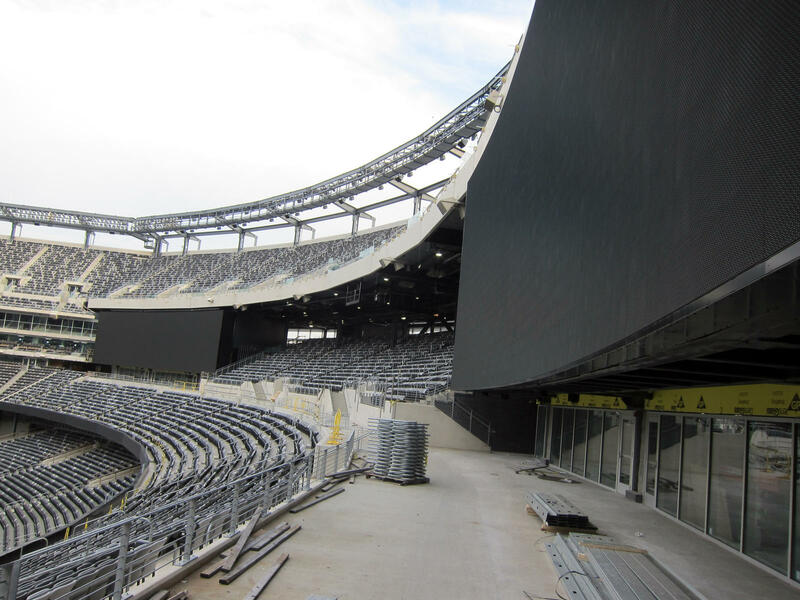 Construction process took 2,5 years and ended with NFL's largest stadium (in terms of permanent seating) and at the same time the world's most expensive one ($1.7bln in 2010). 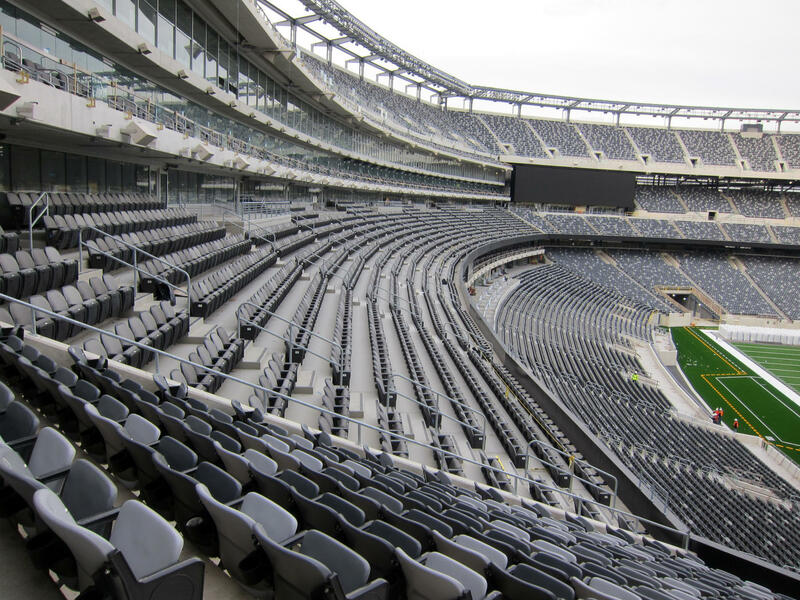 For this price the league rivals received three tiers of seating for 82,500 people, 10,000 of whom have premium seating to use. 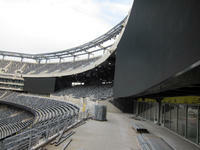 Initially hoped to have a roof, the ground was left uncovered as funding was a major issue. 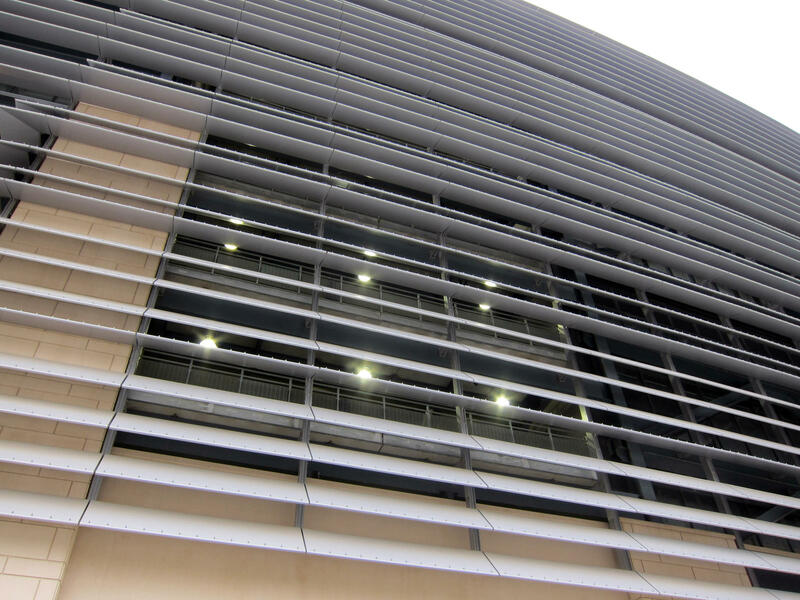 Because it's used simultaneously by two clubs, it bares none colours on non-matchdays with aluminium façade louvres being illuminated from inside only when games are played, indicating the host by chosen colours. 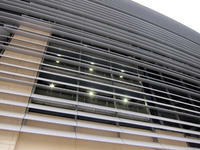 This solution was taken from Allianz Arena where it was used first. 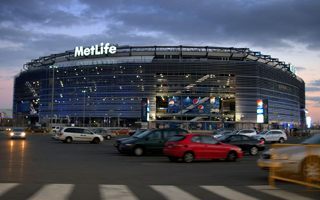 Allianz was also expected to become long-term sponsor, but the deal fell through with Jewish community opposing Nazi-connected past of the insurance giant. 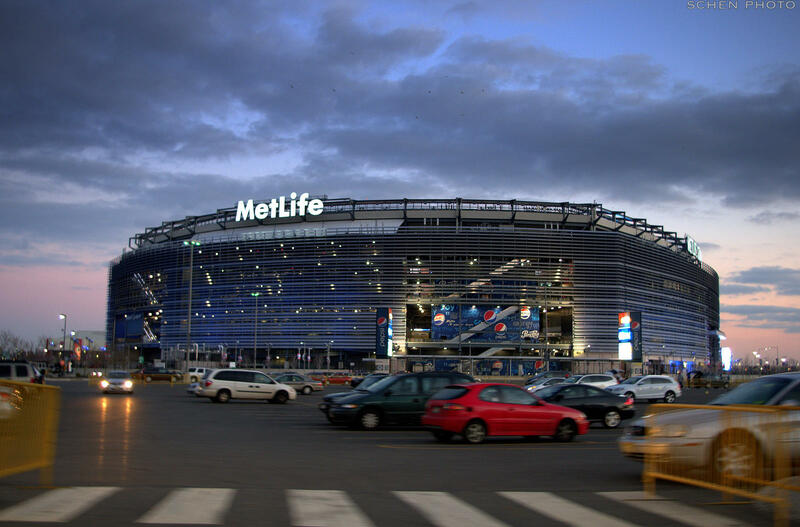 For this reason it wasn't until after a year in operation that the ground found a naming rights partner, namely MetLife, who are to be advertised with this venue until 2036. 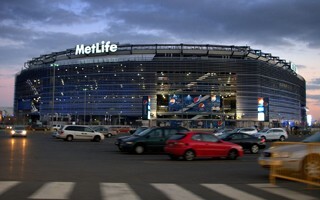 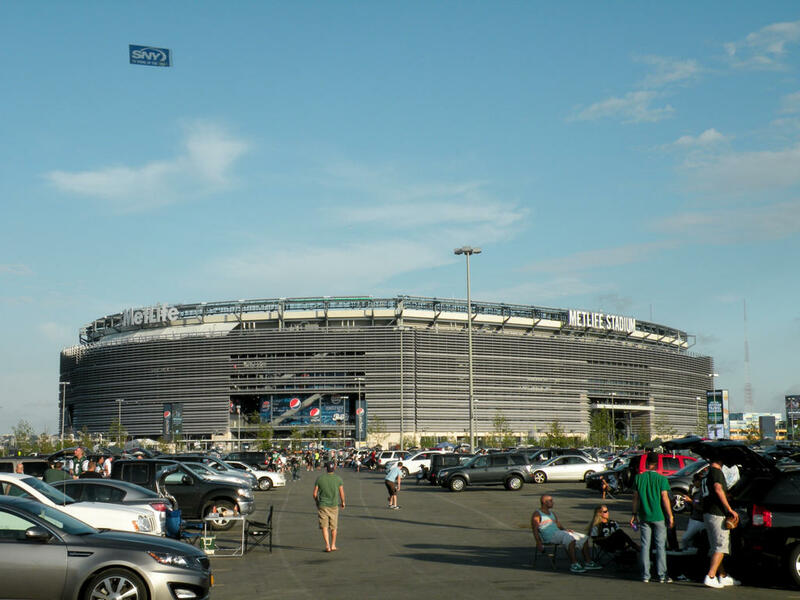 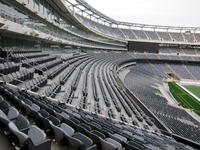 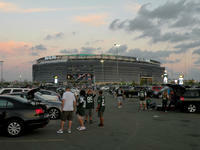 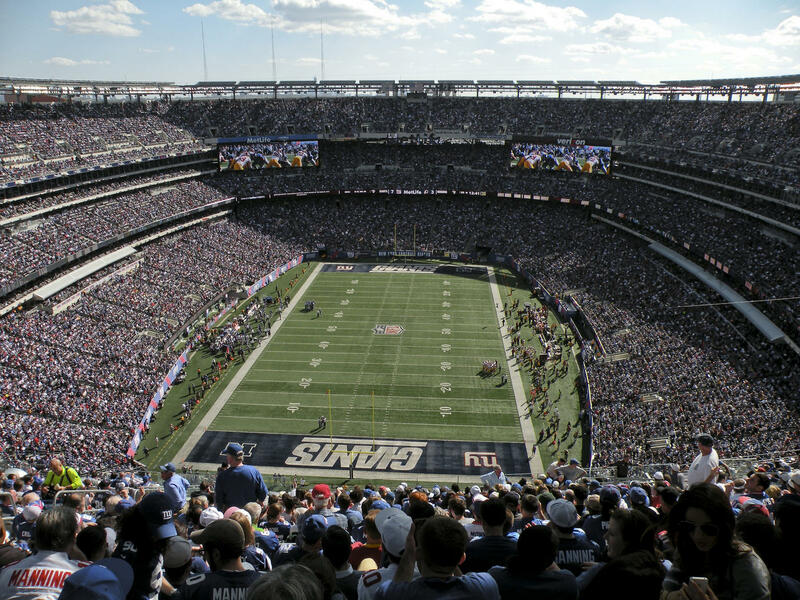 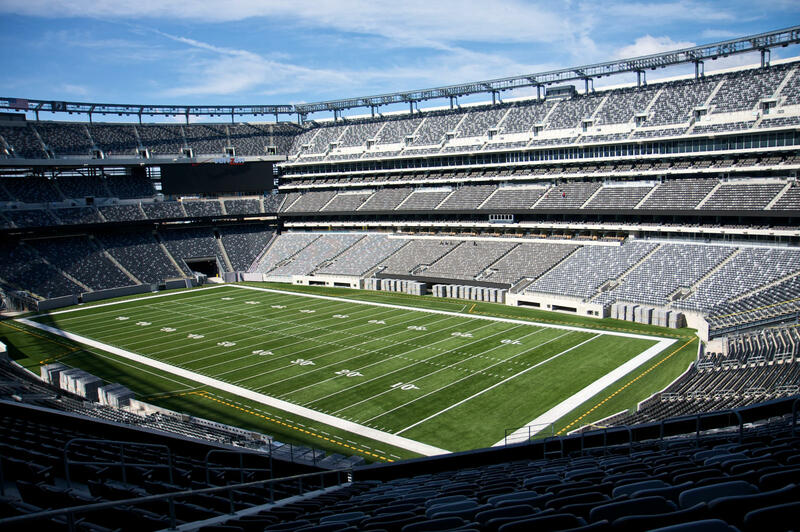 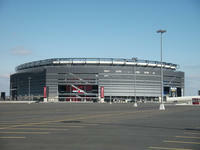 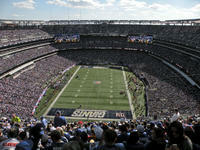 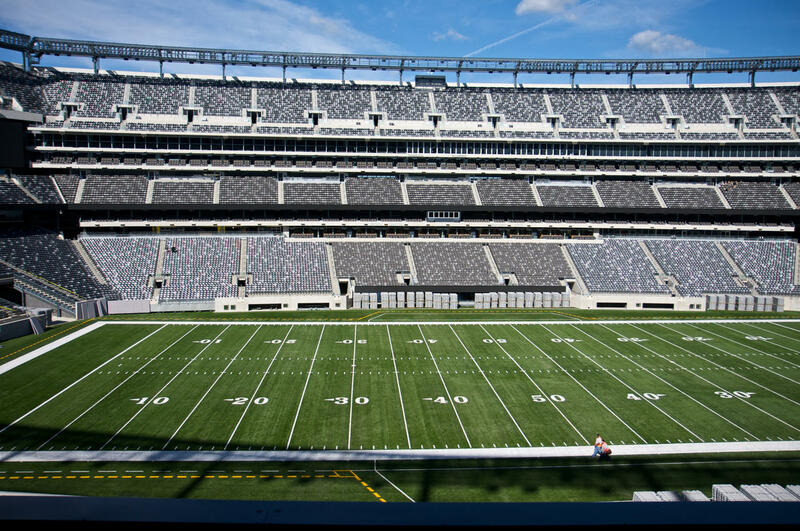 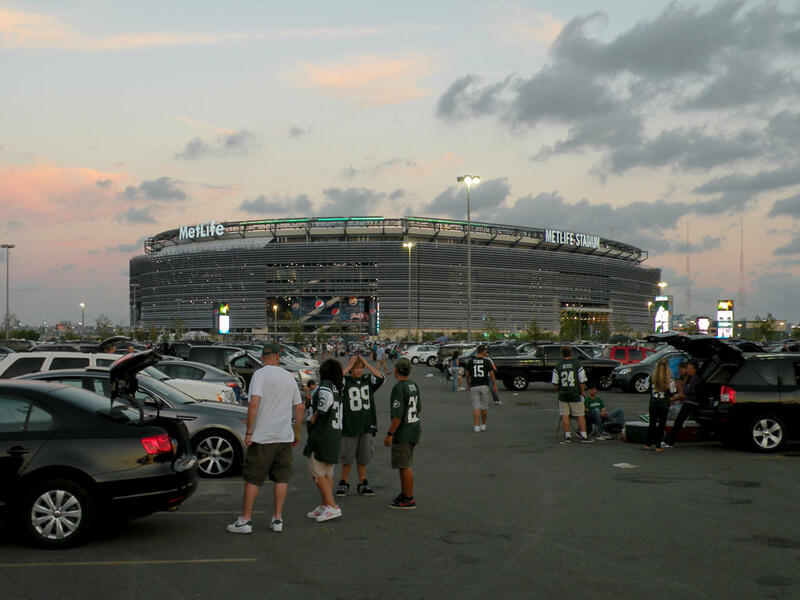 Despite the name MetLife Stadium, many people still refer to it as New Meadowlands, after its location and history. 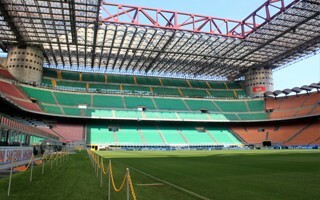 04.03.2019 Milan: Is this the time to say goodbye? 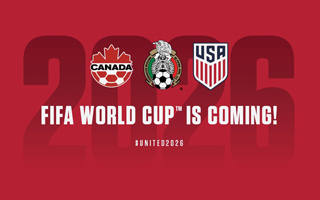 Allegedly only Inter hasn't signed on to this concept yet but there were so many visions over the past few years that we're still afraid to buy that story. 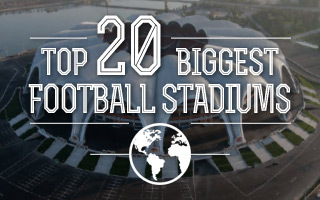 Probably mostly because it would really mean San Siro would seize to exist. 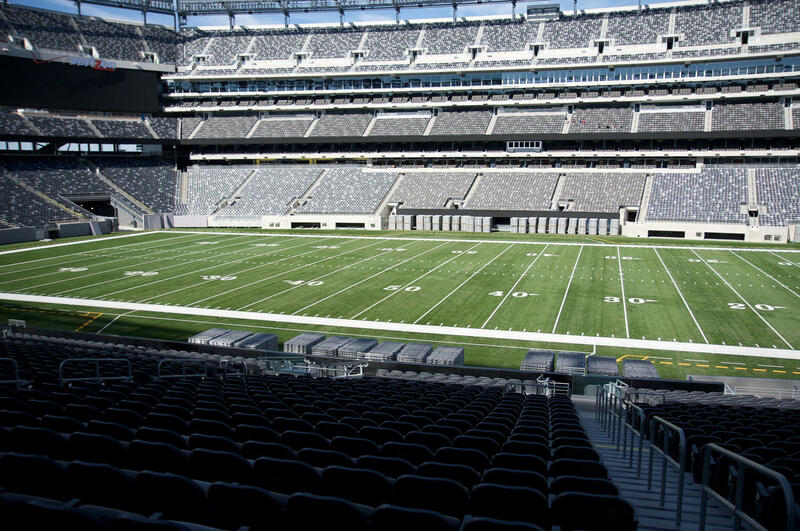 Which is hard to imagine. 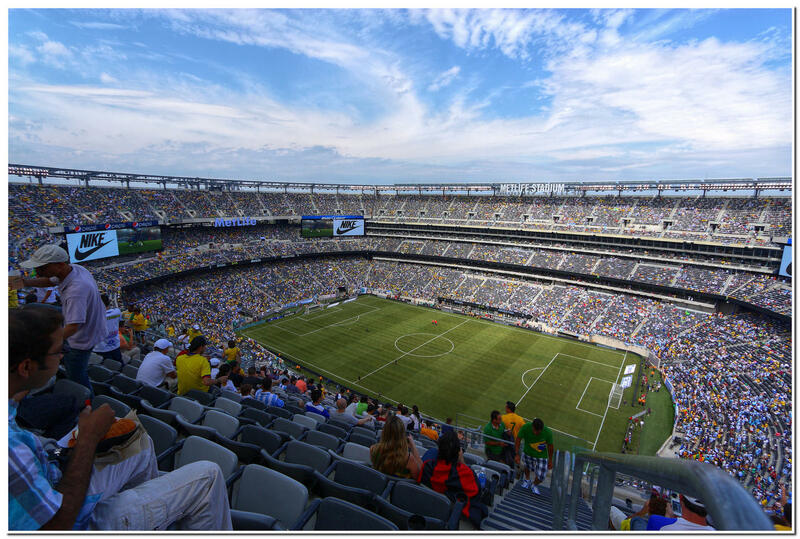 Third reported accident that includes falling from a significant height at MLS games this season. 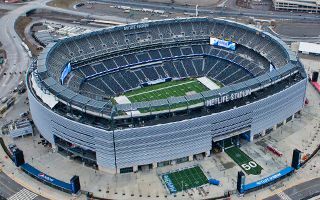 This time at NY's MetLife Stadium, where man fell 30 feet down from an escalator and was transported to hospital in critical condition, New York Post reports.